Ramblings of an Impatient Artist: Tag! You're It! Alrighty now ya'll come join us this week and you could be a winah! 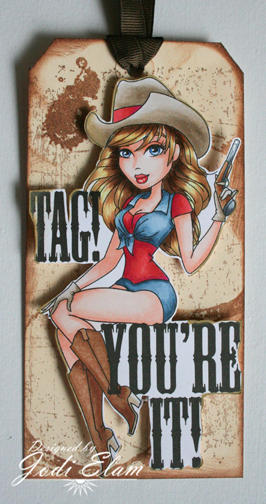 Create a sassy tag and make sure you link it on the Dare To Be Sassy Thursday post on the Sassy Studio Designs blog for your chance to win! 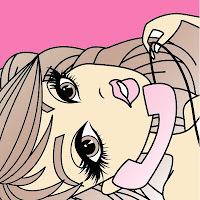 This weekend there's gonna be some extra sassiness - a new release blog hop! 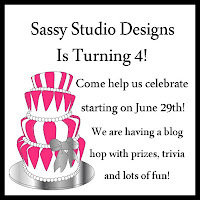 June is Sassy Studio Designs 4th Anniversary so the theme for our hop is anniversaries! Make sure you stop by for all the fun and prizes. 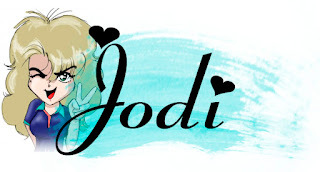 Jodi, another gorgeous creation! 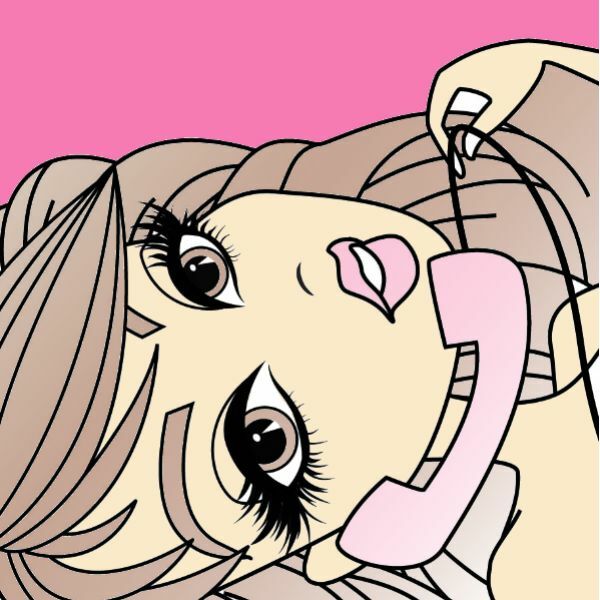 I'm in awe of your coloring skills. She's so hot and beautifully colored. I especially love how she's perched on the sentiment. Clever!!! Excuse me? 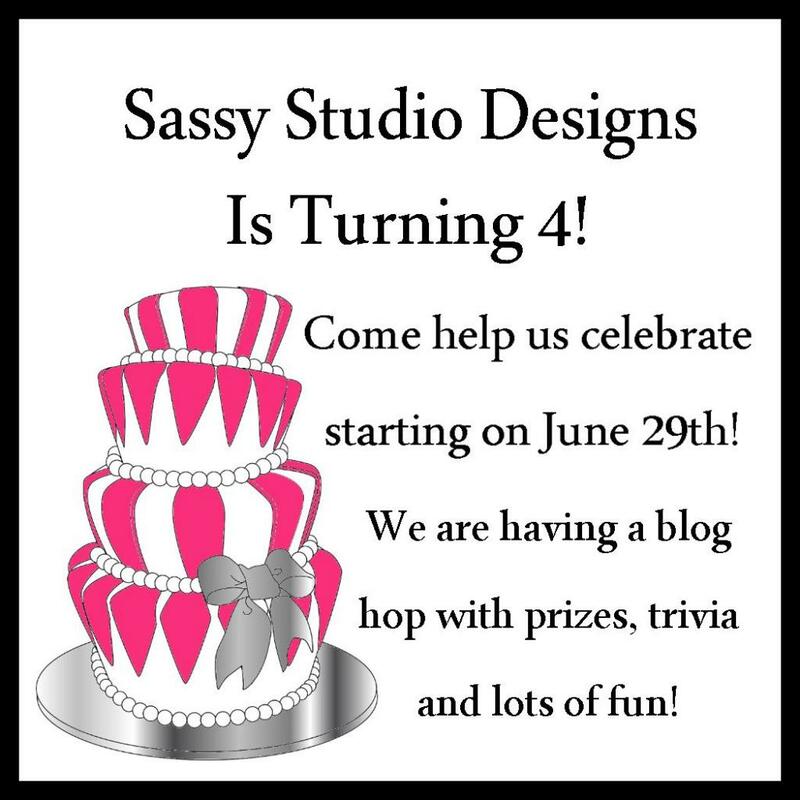 A blog hop you say! ?